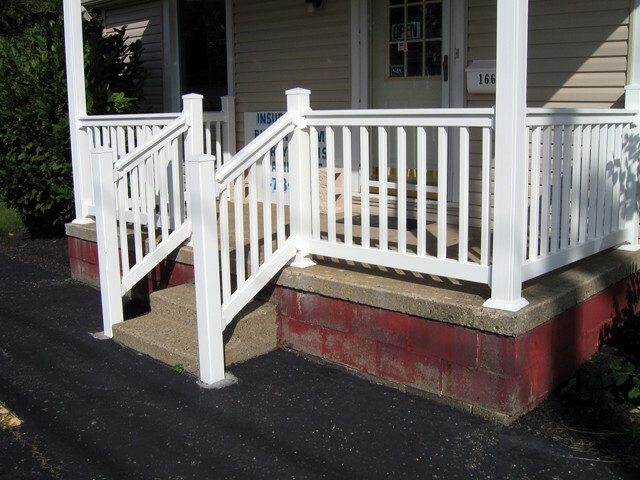 Porch railing will enhance the appearance of your porch, deck or patio as well as add safety and security to your home or business. 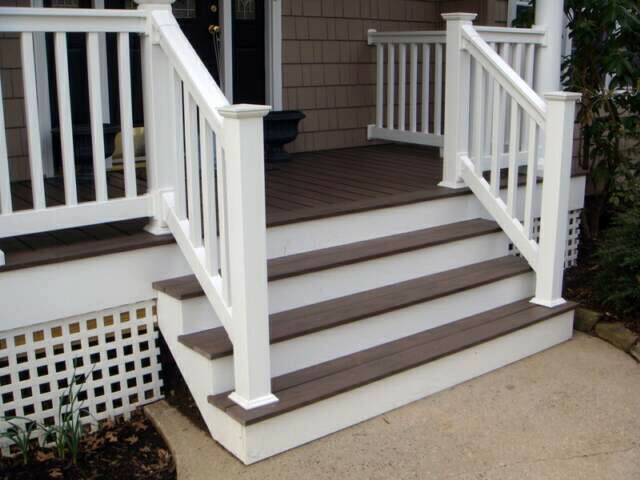 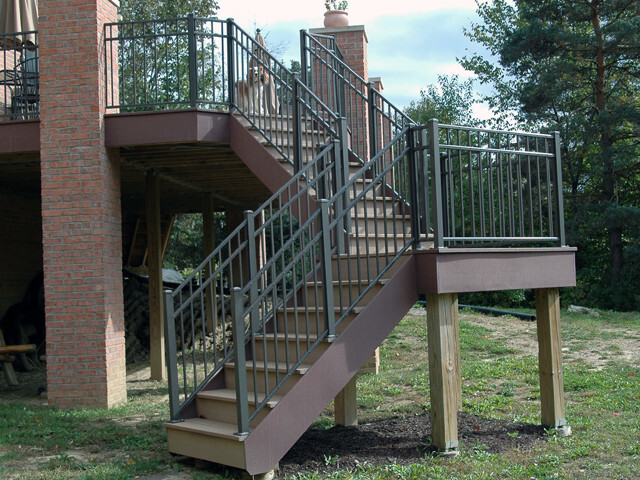 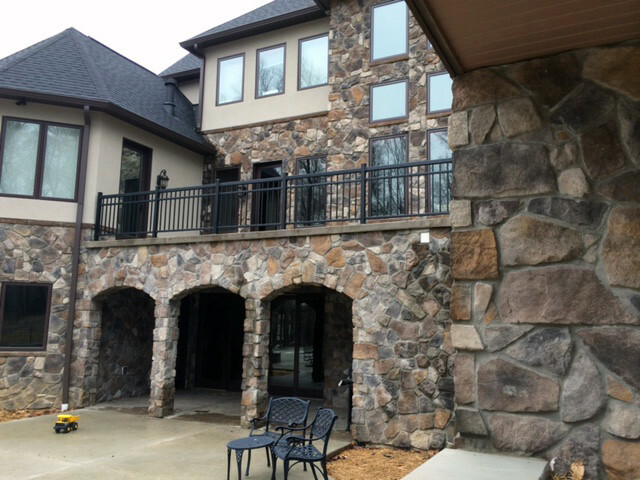 We offer both vinyl and aluminum porch railing installation as well as Do-It-Yourself complete railing kits. 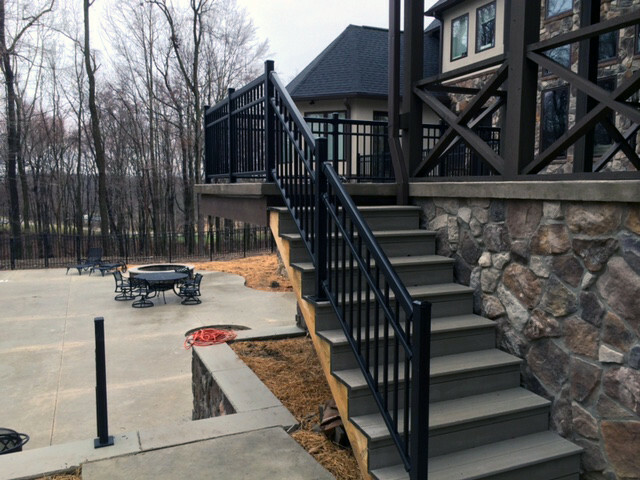 For more information about porch railing, contact us today or schedule your Free On-Site Estimate with one of our experienced representatives.